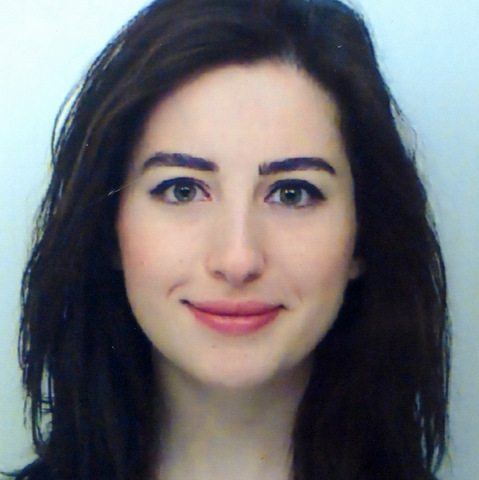 Arzu Angi is a doctoral student at the WACKER-Chair of Macromolecular Chemistry at Technical University of Munich, Germany. Her research focuses on the synthesis and surface functionalization of photoluminescent silicon nanocrystals. Mainly, she studies the influence of surface bound organic groups on the optical and electronical properties of these nanocrystals. Her PhD work is supported by a scholarship from Studienstiftung des deutschen Volkes. She received her MSc degree from the Advanced Materials Science Elite Master Program which is offered in collaboration by TU Munich, Ludwig-Maxilimilians-Universität München and University of Augsburg. During her master studies, she received a joint scholarship from DAAD and the Turkish Education Foundation. She completed her bachelor degree with honors at Koc University, Istanbul. Due to the interdisciplinary nature of her PhD topic, she collaborates with several groups within the framework of ATUMS (Alberta/TUM International Graduate School) which is a scientific network between the scientists from both universities.